Z Clips are a popular choice for hanging large format projects. 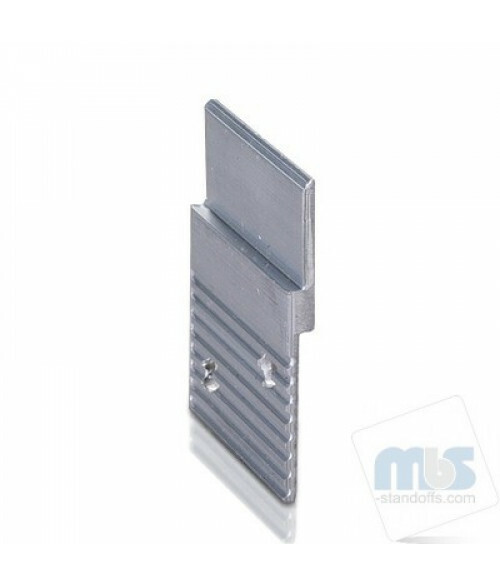 Also referred to as a French cleat, the clips wedge together, locking your panels in place. Because of the simple and easy installation, the clips allow for fast and easy future removal, dismounting, changing or replacing.